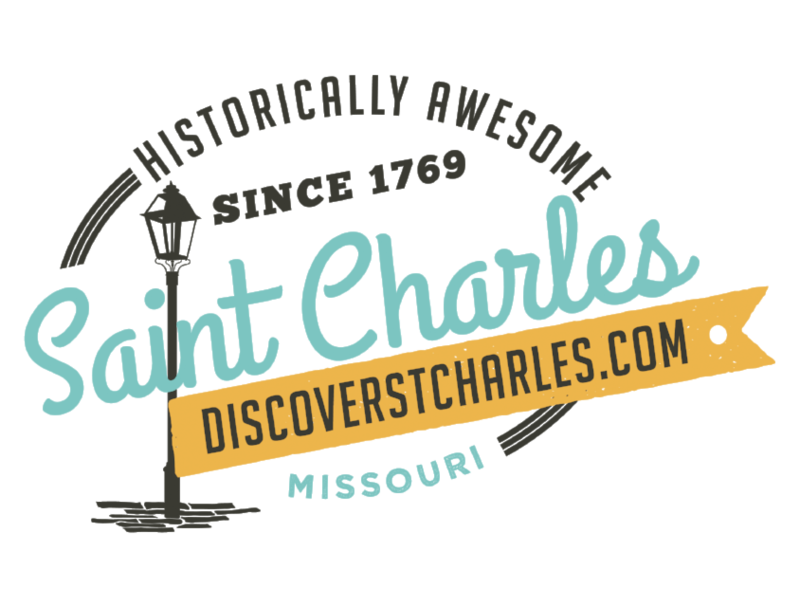 You&apos;ll find a wide variety of St. Charles hotels to suit your budget and tastes. If you&apos;re planning a meeting, you can get a good sense of what each hotel has to offer. Just explore the listings below.